Cables can be an important consideration of your next build, a bad set of cables often means poor shifting quality and spongey brake lever feel. 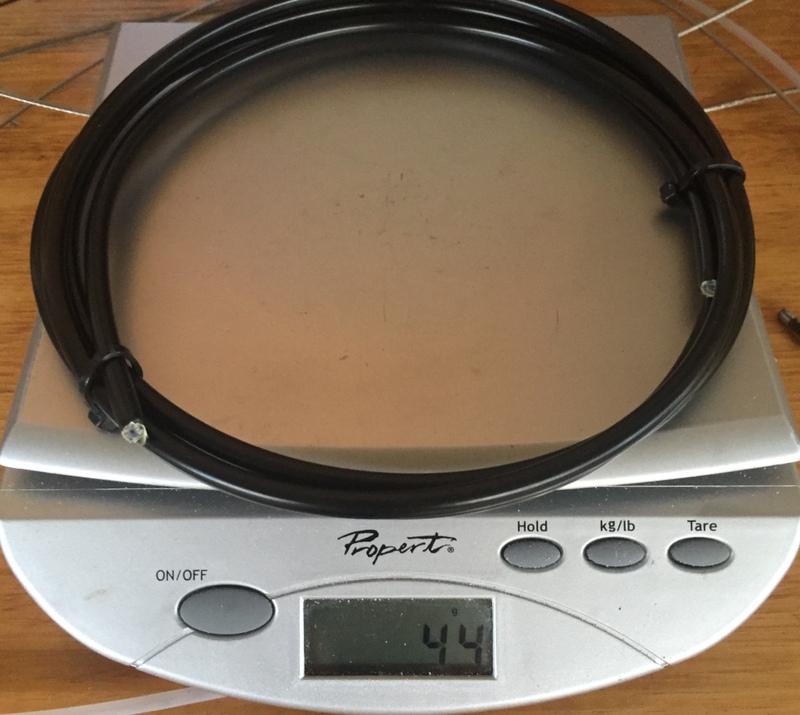 Having said that, the stock cables from Shimano and Campagnolo are often decent choices, with low friction and easy set up, but are there other viable alternatives? Over the last month, I've had the opportunity to install and test the BDop Elite Road cable kit. 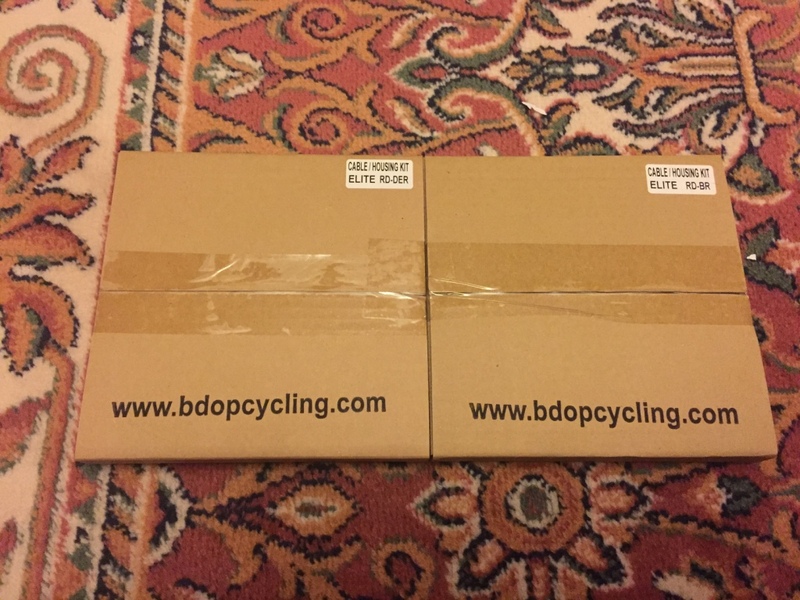 The BDop Elite cable kit arrived in a no fuss cardboard box. 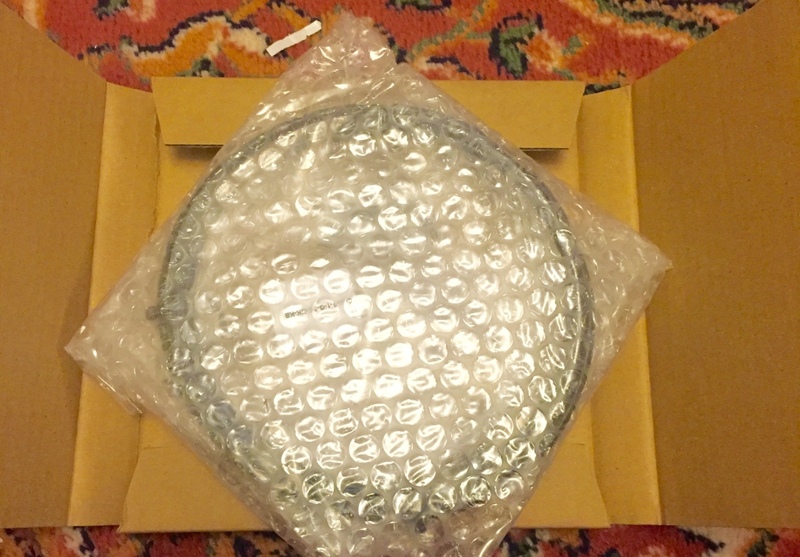 The compelte brake housing kit weighs 92g, with the outer housing weighing 44g, the cable weighing 47g. The inner housing had a mass of 1g (pretty negligible considering I only used half of it). Also included were some ferrules and cable crimp cap ends. 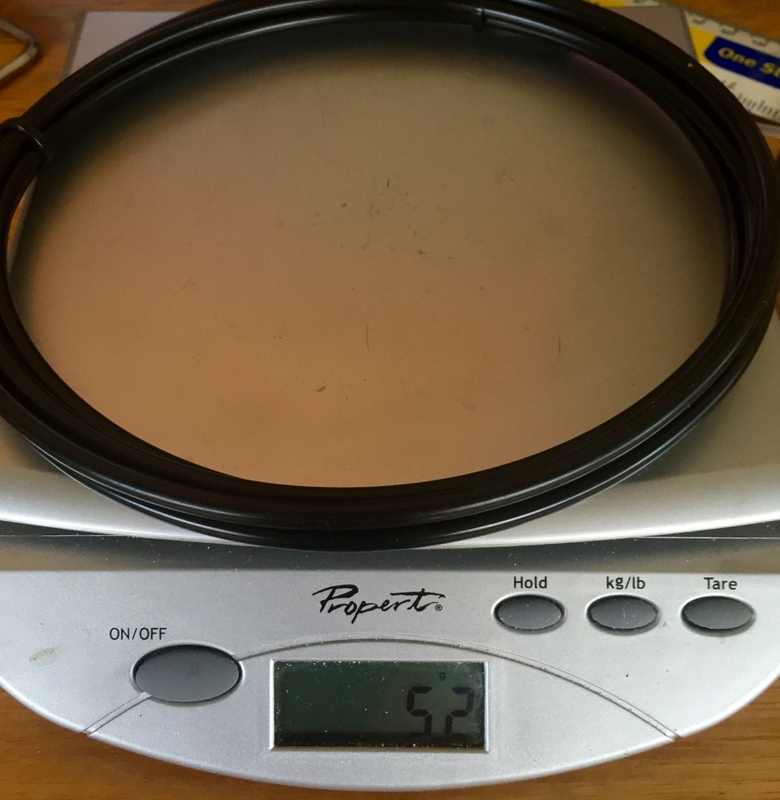 Moving onto the shift cables, the housing set weighs 92g (like the brake set), with the outers weighing 52g and the cables weighing 38g. Ferrules and crimp cap ends were also included for the gear cables. When cutting the outers, some of the yellow kevlar sheet becomes exposed, leaving a 'fluffy' cut. It looks messy, but it's hidden by the ferrules so I wouldn't call it a design flaw. You can file it off if you're super pedantic, I didn't bother. On the note of cutting, I didn't need an awl tool to pry open the outers after I made the cut (I usually need to). 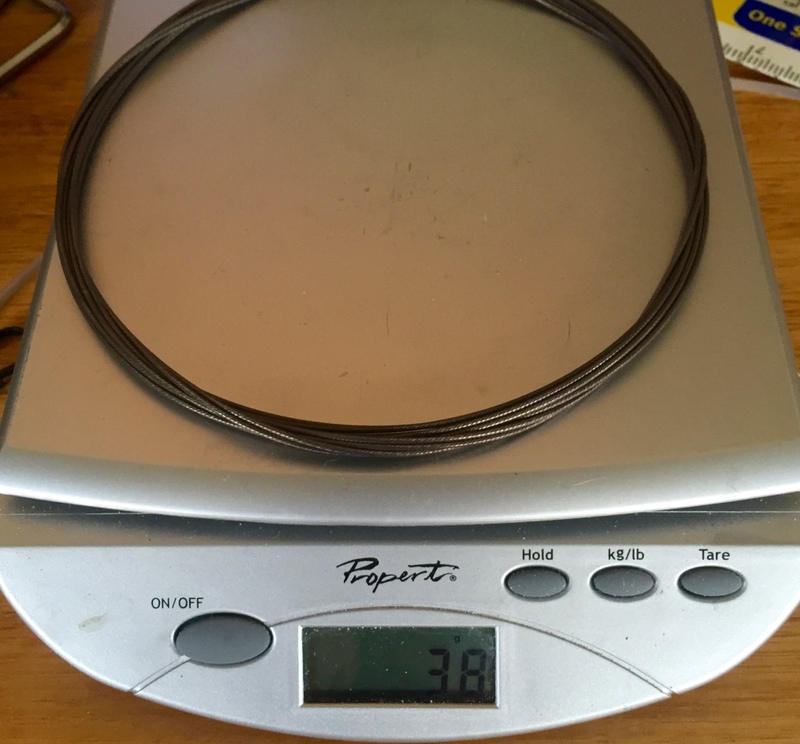 BDop claim that these inner cables don't fray when cut. 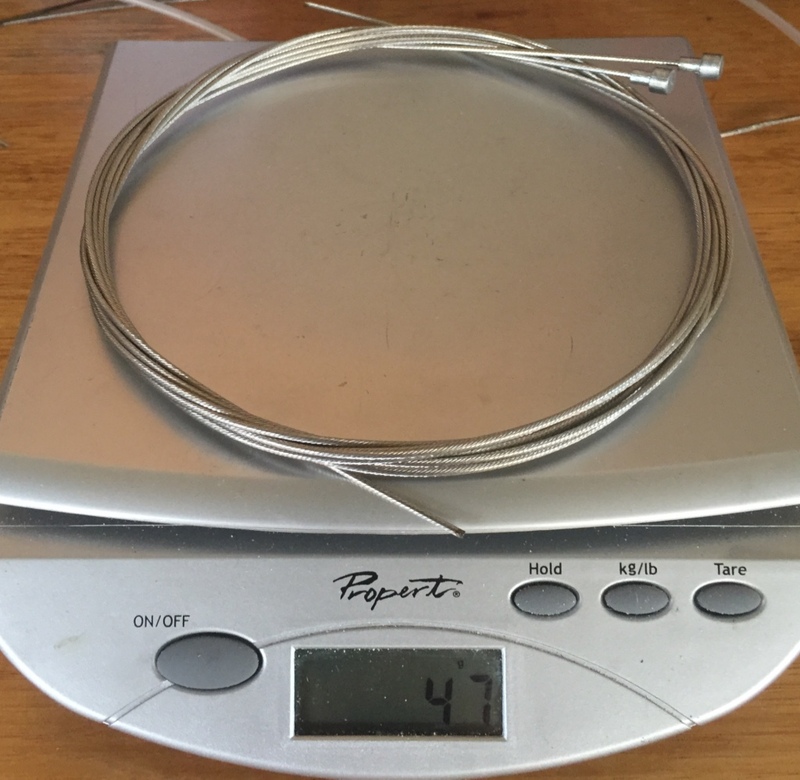 I didn't manage to fray these cables while cutting, but using some spare cable from the FD to test, I was able to fray the cut end relatively easily by poking a few things with it. The uncut end comes with some sort of 'tip' to stop it fraying, which I found handy when I was poking around he internals of my frame. My advice there would be to not remove these cables once cut, if possible, and to avoid poking things with it once cut. 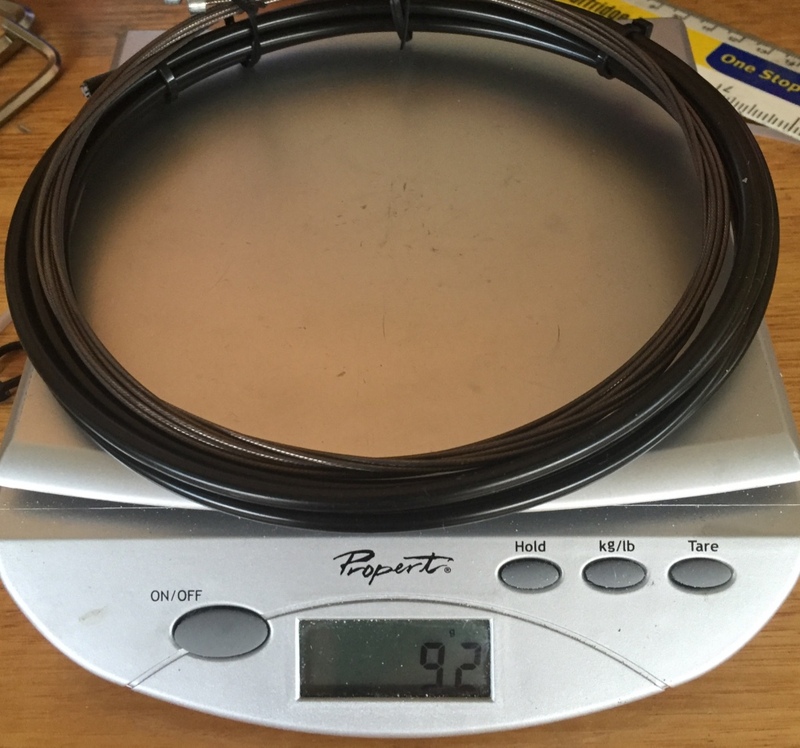 Most frames, including the one I installed this kit on (Swift Ultravox) have internal cable guides to aid in installing new cables. 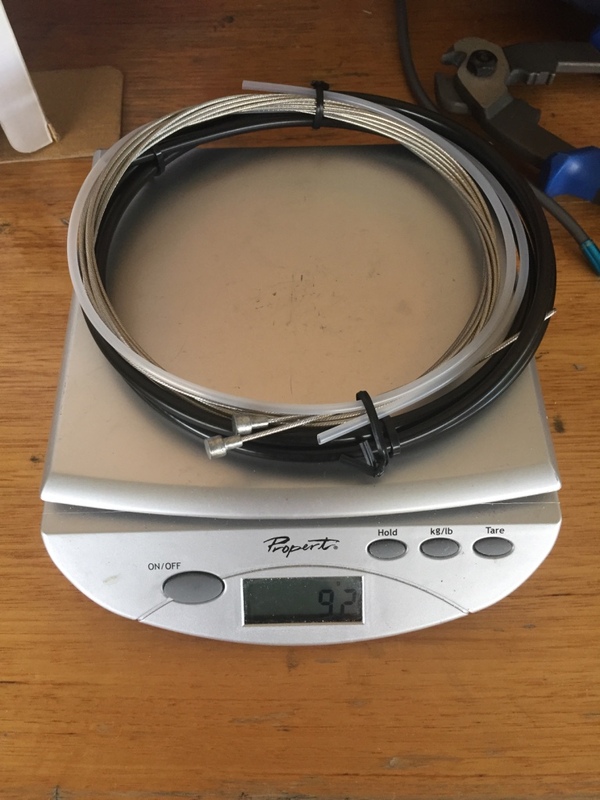 If your frame does not have these guides then the internal routing might be trickier, but fear not, as these cables have magnetic properties. I was able to replace the internal cable guides I have in my Swift using fridge magnets to direct the gear cable through the ports, and then sliding the replacement guides on over the top. I would comment that installation was a breeze, definitely no harder than standard cable installation. I'm using 38cm (outside to outside) handlebars coupled with Shimano 11 speed shifters, which creates a fairly tight radius between the hoods and the tops for the cables to bend around. I have seen tighter bends on some internally routed bars, but I would suggest my shifter/bar combo still results in the sub-optimal cable bend. In spite of the tight bend, I did not experience sub optimal shifting or braking performance - suggesting that friction in this bend was minimal. I didn't have too many other tight bends in my build, and there was plenty of leftover gear cable housing for the rear derailleur. I'm not sure if there's enough housing for a full length build though (there should be enough for the brakes, not 100% convinced there will be enough for the gear cables, please check with BDop before purchasing). These cables did stretch ever so slightly in the first few weeks (they claim to be pre-stretched). The amount of stretch was very minor though, and required only a slight turn of the barrel adjuster to compensate. In conclusion I haven't been disappointed with the BDop Elite cable kit. To be perfectly honest, they don't feel too different from the stock Shimano Dura Ace cables. However, when factoring in the price these do become an attractive proposition ($39.99 USD). If getting similar performance for a lower price is attractive to you then I would recommend these cables.